ST. PETERSBURG, FL – Ecosystem services are benefits the environment provides to humans. 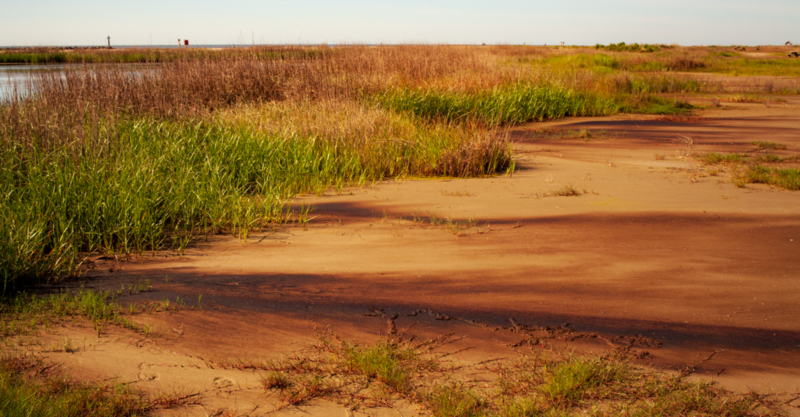 Oil spills harm the environment and these services, like preventing marshlands from naturally dispersing storm surges. Measuring the cost of these services, economists are polling households asking how much someone would pay to prevent a spill or keep their marshlands protected. These estimates should be considered a factor when assessing the full economic damage of a spill, and how much someone is willing to pay to prevent them in the future. David Levin sits down with David Yoskowitz from the Harte Research Institute of Gulf of Mexico Studies at Texas A&M-Corpus Christi to discuss the economics behind oil spill response and recovery. When oil spills are assessed through an economic viewpoint, both environmental and human impacts must be considered to provide a full picture.